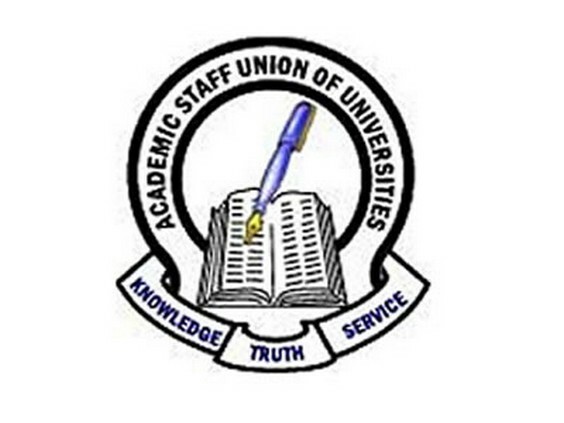 There is an internal conflict within the Academic Staff Union of Universities over the N200 billion intervention fund released to the union by the Federal Government after their 6 month long industrial action last year. PEEVED by the imbalance in the sharing formula adopted over the N200 billion disbursed by the Federal Government to public universities, Chairman of Academic Staff Union of Universities (ASUU), Niger Delta University (NDU) chapter, Bayelsa State, Dr Beke Sese has kicked against the sharing formula, describing it as unacceptable. Speaking with journalists in Yenagoa, Sese, said the sharing formula was skewed in favour of the federal universities, giving them 80 per cent, adding that 20 per cent was allocated to state universities is not acceptable. He argued that since education in the country is the exclusive responsibility of the Federal Government, coupled with the fact that Federal universities have advantage over their state counterparts in terms of infrastructural development, it was proper for State universities to benefit more from the fund to bring them on the same level with the Federal universities. According to him, since the money is not statutory allocation due to the Federal universities, but a special intervention fund, the money is supposed to be shared in a fair and equitable manner to all the universities, whether State or Federal arguing that all the public universities contributed equal measure of support and solidarity in the strike that brought about the money and that there is no justification for the Federal universities to benefit more. He said the sharing formula was a deliberate attempt by certain individuals in the country to divide ASUU along federal and state universities line, a situation he pointed out would not augur well for the union.